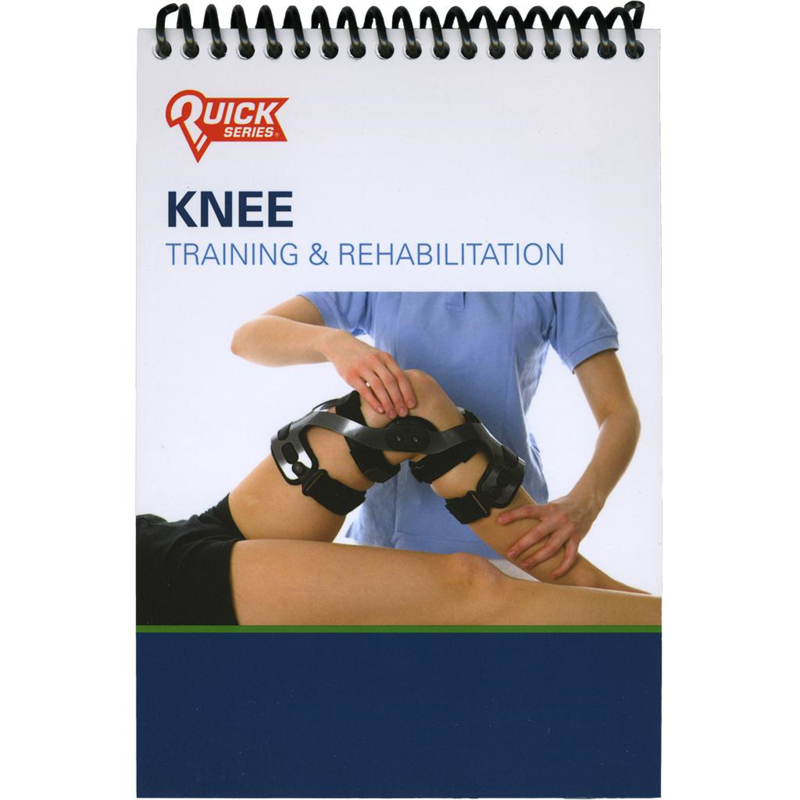 Combined with your physician's recommendations, this guide can help prevent knee injuries and will complement your rehabilitation program. 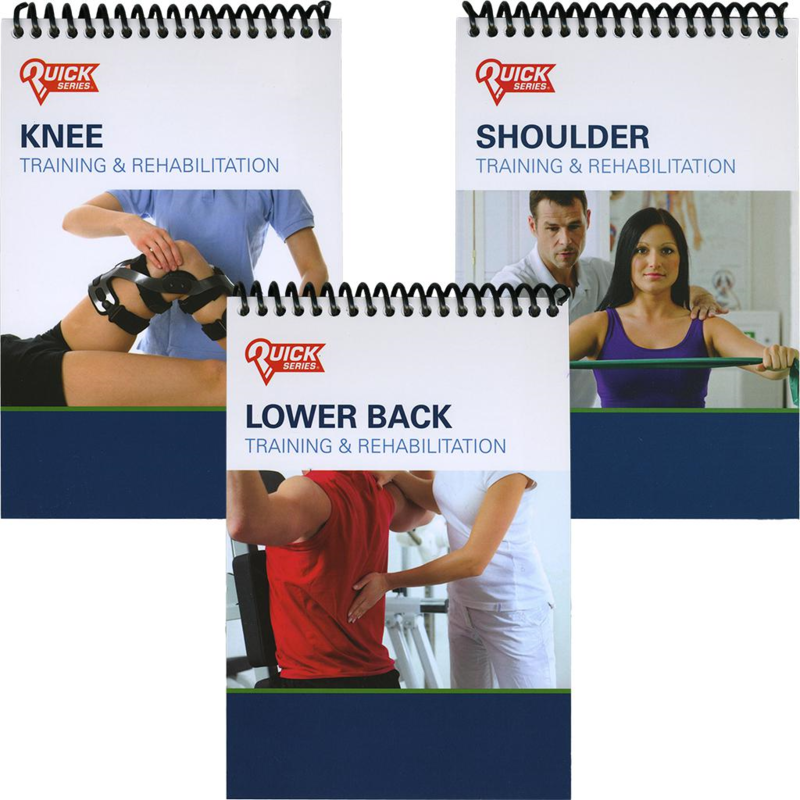 Includes 32 illustrated strengthening exercises for your knees. Don't let a shoulder injury take over your life. Combined with your physician's recommendations, this guide can help prevent shoulder injuries and will complement your rehabilitation program. It includes 29 illustrated flexibility and strengthening exercises for your shoulders. Get all the facts on your back. 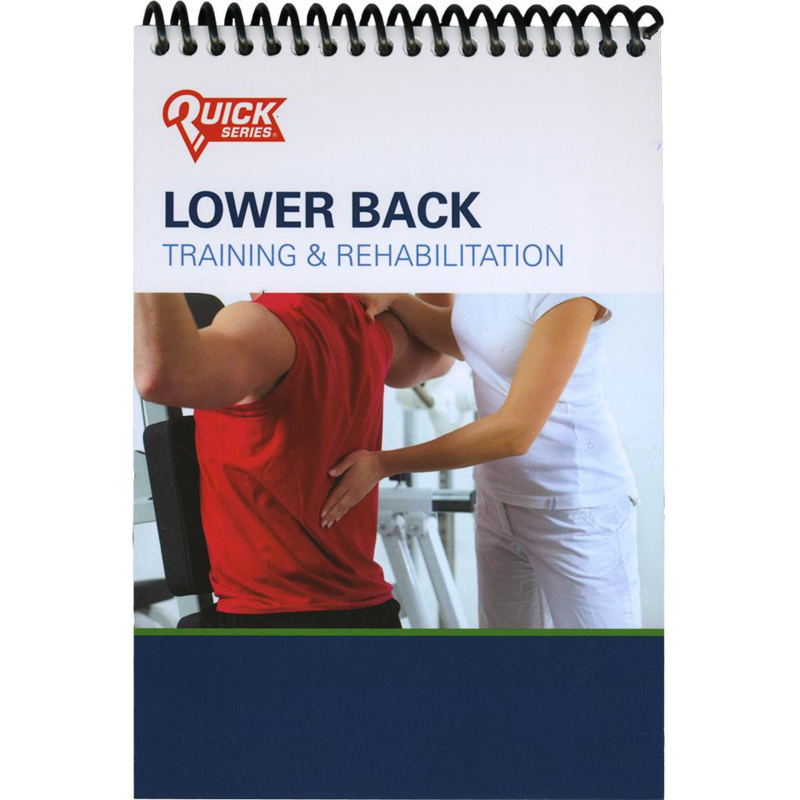 Combined with your physician's recommendations, this guide can help prevent lower back injuries and will complement your rehabilitation program. Includes 32 illustrated flexibility anad strengthening exercises for your lower back . Robert Panariello, Chief Clinical Officer with Professional Physical Therapy and the Professional Athletic Performance Center, talks to the National Strength and Conditioning Association (NSCA) Head Strength and Conditioning Coach, Scott Caulfield, about education in the field, being a well-rounded coach to excel or compliment your career, and key things to remember in the strength and conditioning field. An organized, science-based, and evidence-based periodized program that is guided by capable and competent professionals is the most efficient and effective way to accomplish the task of returning from a shoulder injury to full active duty. The concepts of periodization paired with evidence-based strength and conditioning interventions provides the framework needed for tactical facilitators to accomplish this task. Donovan Santas, former Head Major League Strength and Conditioning Coach for the Toronto Blue Jays Major League Baseball (MLB) organization, explains the process for optimal athletic development by taking a look at the day-to-day practices and techniques used at the professional baseball level. 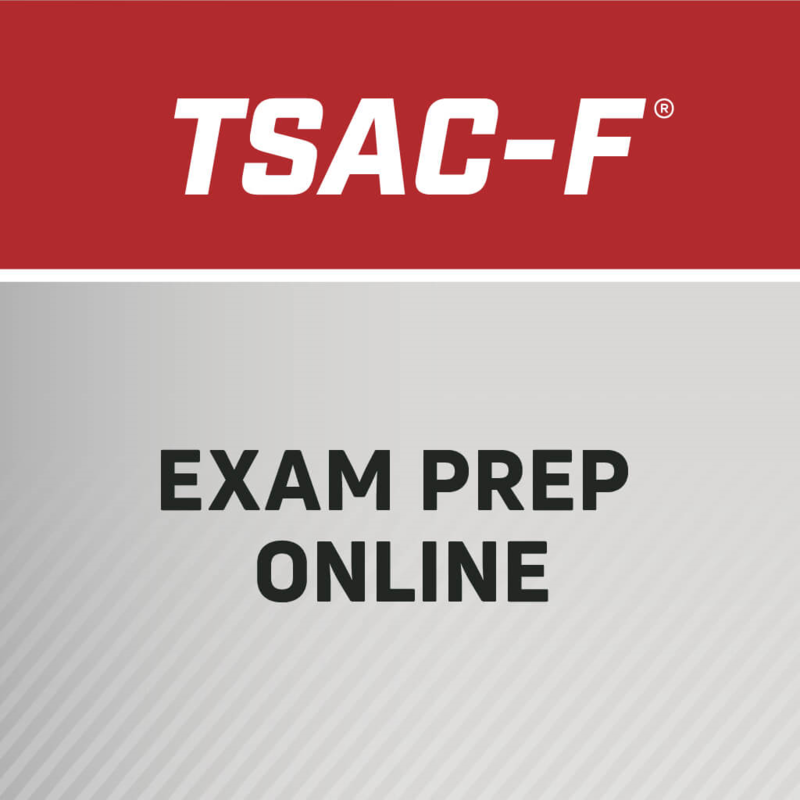 The NSCA currently offers an Exam Prep Online for individuals preparing for the Tactical Strength and Conditioning Facilitator (TSAC-F) certification exam. Enrollment in our Exam Prep Online will provide you access to a series of modules that will review the knowledge, skills, and abilities most commonly tested on the NSCA exams.